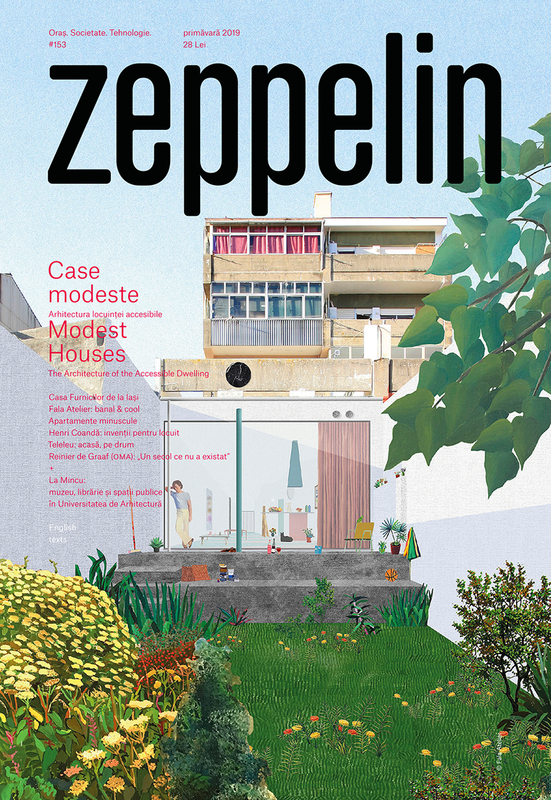 In short, a group of children imagine an ideal house, a space for playing, learning and everything else they want, and a group of architects take them seriously and actually build this house. Then we show this house for everyone to see at the Creative East festival. Moreover, inspired by the workshop and the great work he did with the kids, architect Mihai Duțescu traveled back into his childhood and got 4 cool stories about fun handicrafts. 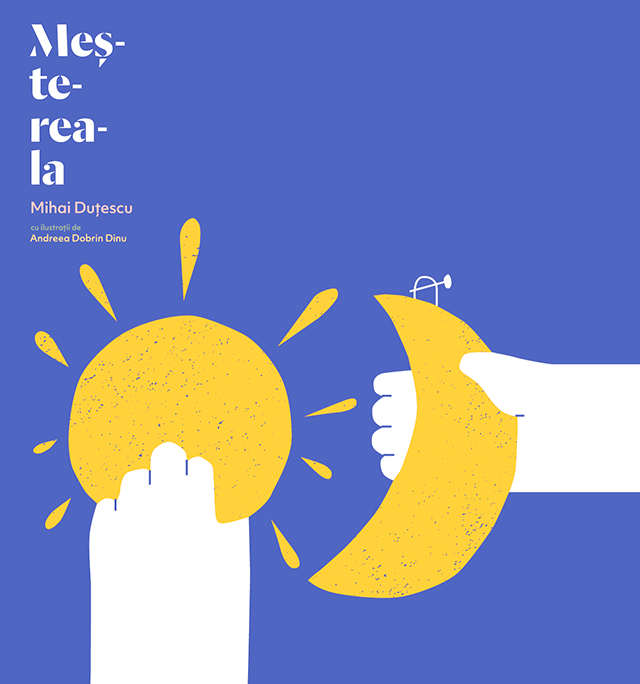 Andreea Dobrin Dinu illustrated them, and Radu Manelici put them nicely in the Meștereala brochure, which you are welcomed to discover at Creative Est. We will exhibit the little house of the children from 134th School, together with their sketches and project models from the Building Blocks workshop. Based on their ideas, the house-pavilion is equipped with a library and a suspended garden. Now it is our turn to bring our contribution to their project: Saturday and Sunday the house is open and welcomes books for children aged 6-10 years and small plants in pots as donations. 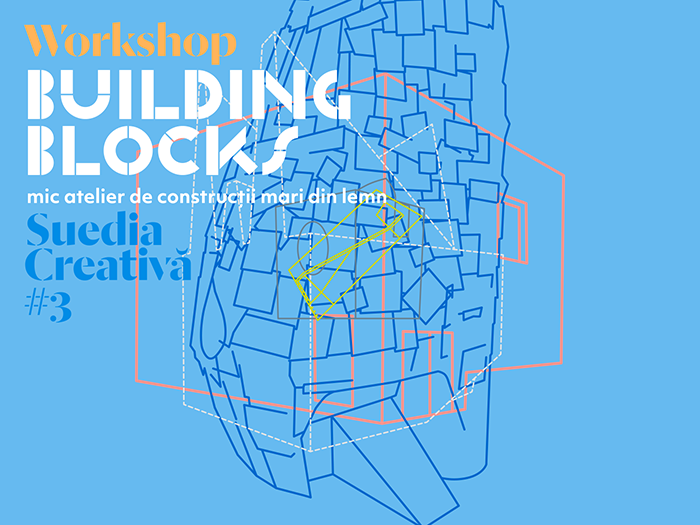 We’re also welcoming members of the Färgfabriken team – Joachim Granit, Creative Director and Thomas Lundh, New Topologies Consultant – the ones who initiated Building Blocks in Sweden and turned it into an international projects, with workshops and exhibitions in Stockholm, Berlin, Olso, Mostar and now Bucharest. Supported by: Ecolor, Ericsson, Scania, Securitas, Skanska, Volvo Trucks, Zewa.